Here, check out our favorite ideas for your ceremony, sweetheart table, and reception tables. Wedding venues are starting to wise up and realize how important wedding chairs are and many a venue has invested. These chairs look great on their own or can be decorated in various ways from the simple, to the elaborate. Short Description: Chair décor is one of the most overlooked details. 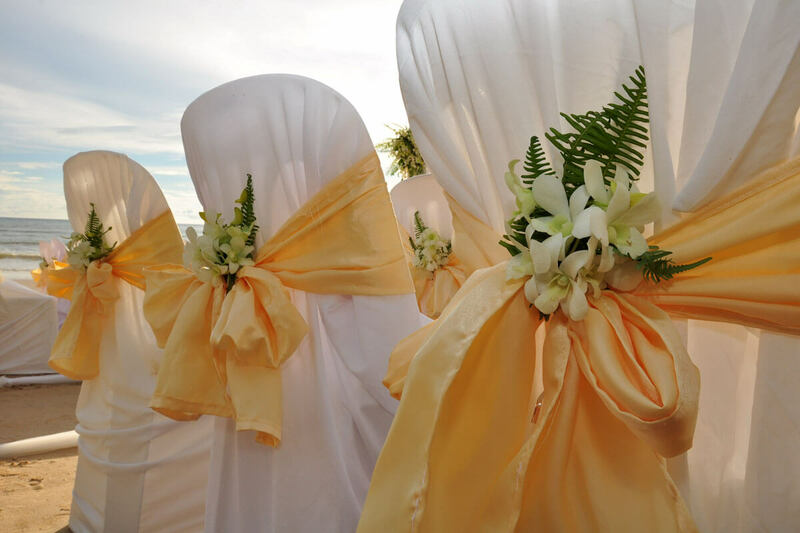 But with the right embellishments, you can transform even a standard folding chair into a beautiful part of your wedding vision.